To many people Florida means Theme Parks, Disney and maybe a spot of Shopping. 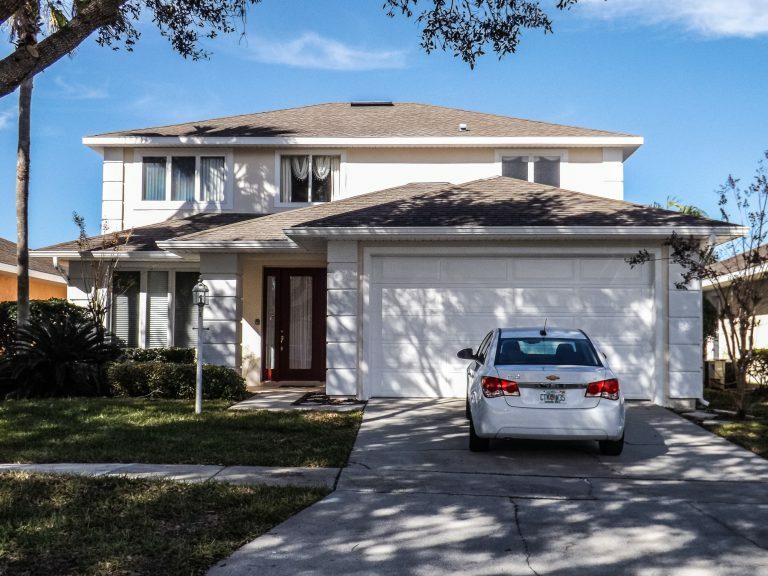 It might surprise you to discover that there is so much more to this beautiful state, especially if you head away from the built up areas and out into the real Florida. Obviously, there are the Everglades and the Keys to the south, some beautiful beaches to the west… But have you ever thought about exploring a little closer to home? 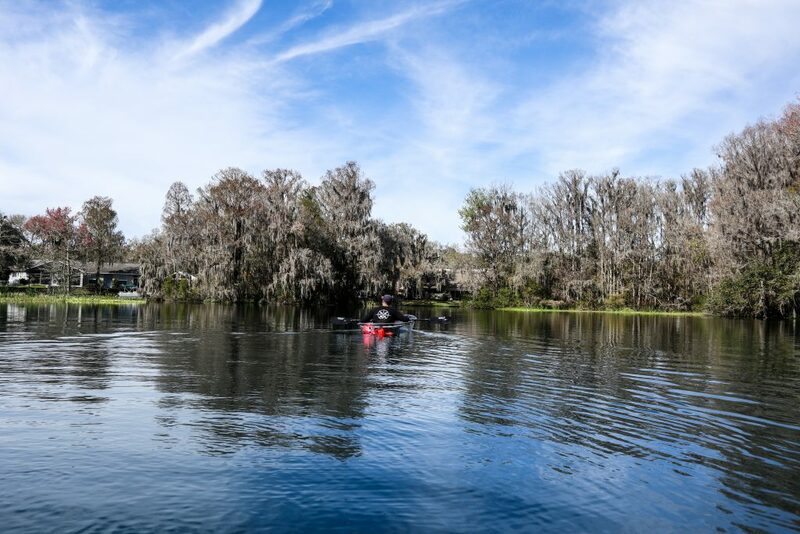 Head North West from Kissimmee for about 90 minutes and you’ll find yourself in the quaint little town of Dunnellon. It’s a change of pace from the Orlando area – things seem slower, there are less big chains and much more of what we like to call “Proper America”. 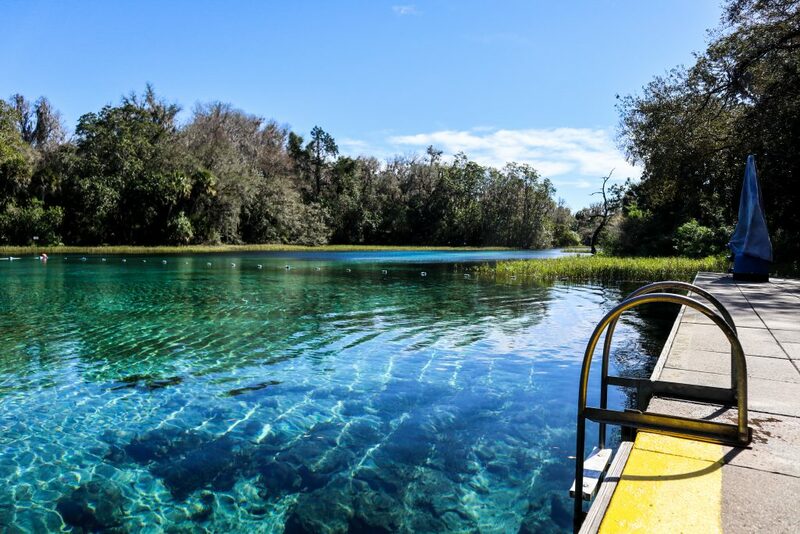 While the town of Dunnellon might not hold much appeal in itself, its home to the breathtaking Rainbow Springs State Park. 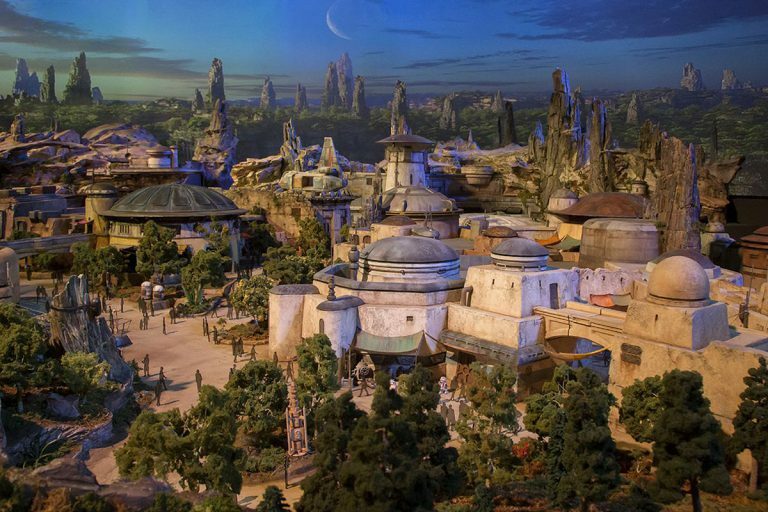 There’s a small charge to get into the State Park (just $2 per person as of Feb 2019), but it pales into insignificance when you compare it to a theme park ticket. Once you’ve parked up, it’s just a short stroll to the headsprings of the Rainbow River. Prepare yourself for water so clear you can see right to the bottom, with shades of blue you never imagined could be real and an abundance of native Florida wildlife – birds, turtles, otters and maybe the odd alligator or two. The State Park itself has amenities perfect for a day out – restrooms, a small shop and some easy to walk trails through tropical gardens and past waterfalls. But the star of the show really is the springs themselves. Naturally maintained at 72 degrees year round, the natural pools are perfect for a spot of wild swimming. 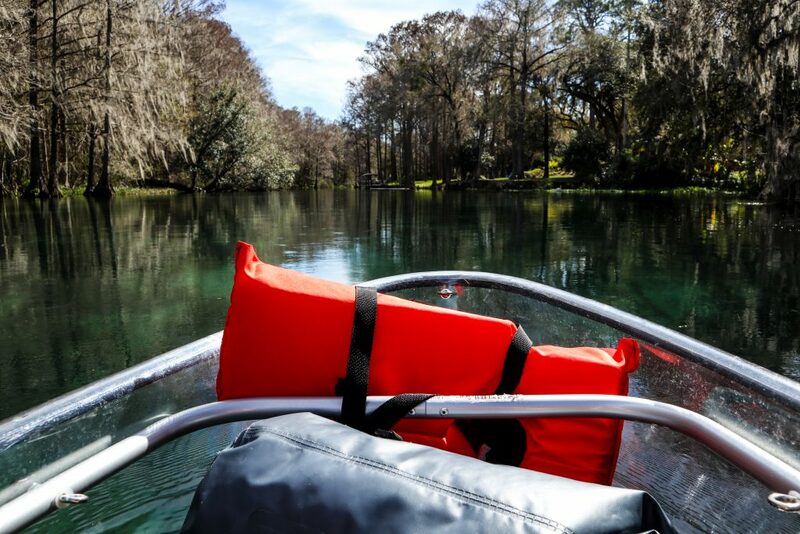 There are a few concessions in the State Park that allow you to rent a canoe or kayak for the day, or if you fancy something a little different you can rent a tube and spend a lazy afternoon drifting down the river. We opted for something a little different and headed south of the State Park for a guided kayak tour in a crystal clear kayak with Get Up and Go Kayaking. If you’re new to kayaking, or fancy a little more insight into the area like we did, the guided tours are a great option. Our guide, Mario, was fantastic at pointing out the different species of birds and turtles we could see as well as giving us some really interesting insights into the area and it’s history. If you’re looking for somewhere to grab an authentic American meal with a cajun / creole twist, check out Swampy’s Bar and Grille – their Po-Boys and Gator Bites are a must try and you simply can’t beat their riverside deck. – Take a picnic!! 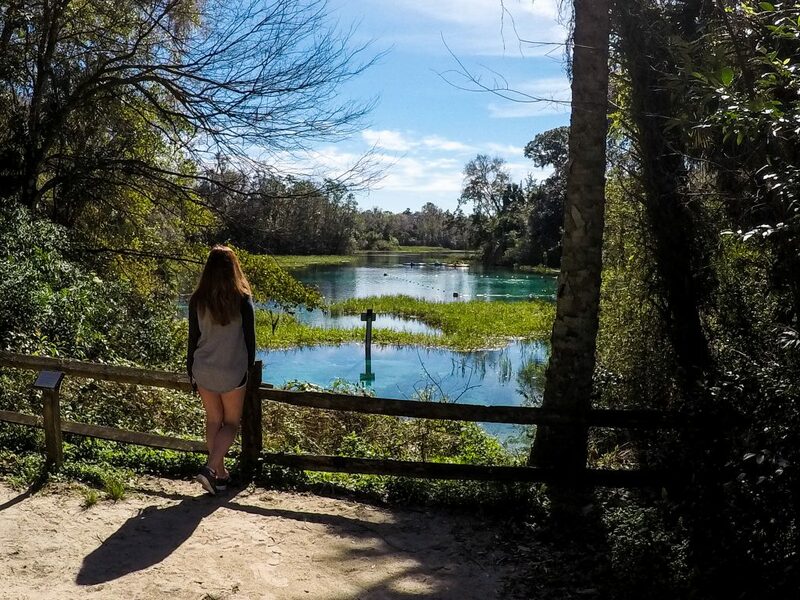 You could easily spend a day at Rainbow Springs State Park and it’s the perfect setting for a picnic. We’ve got a cooler in the kitchen that you’re more than welcome to stock up and take with you for the day (we’ve even got ice bricks in the freezer ready for you!). – Pack your swim wear (and a change of clothes). You won’t be able to reach the bottom in most of the spring, and we found it really helpful to take a pool noodle with us to float on. – The State Park are pretty strict on what you can take in – they don’t allow any alcohol in the park, and you can’t take food or drink in disposable containers.